Every award show has its own distinct personality from formal, prim and proper to lowkey and indie. Music’s biggest night out? It’s the wild, party people of the winter-spring award show circuit bunch. Last night, our eyes were glued to the TV and we couldn’t help but notice that the night’s big red carpet fashion statements happened to coincide with some our current style obsessions. If you want to recreate some red carpet magic in your own wardrobe? Read along below for our take on the night’s biggest trends. 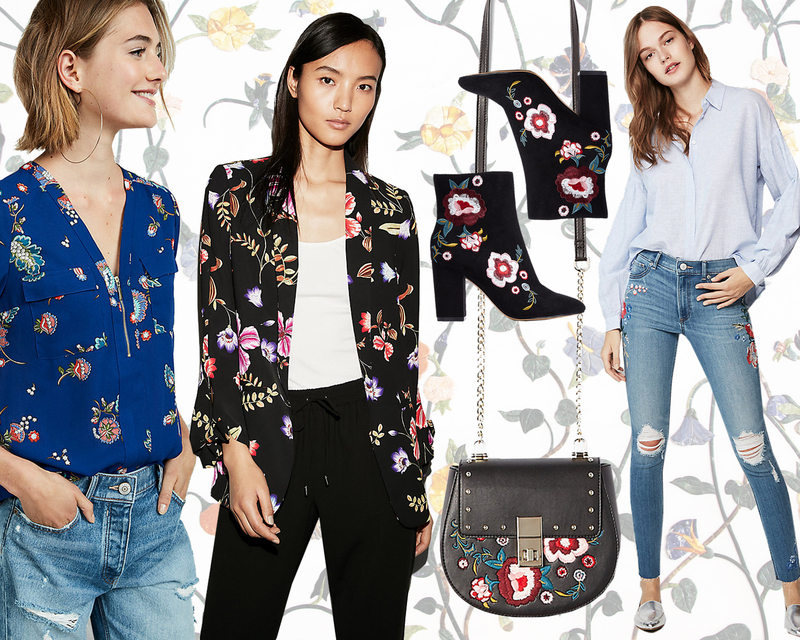 Let it be known: 2018 is not a year for wallflowers— it’s the year of high-impact, super vibrant, nature inspired prints. OK sure, a floral Elvis suit works better on a red carpet than in your office conference room, but it’s easy to bring the motif into your work and weekend wardrobes in a slightly more conservative but equally confident way. Opt for printed blouses and blazers for your 9-to-5, embroidered denim for the weekend, and tattooed accessories for your nights out. Last night, many wore or carried white roses to show their support for women’s rights, while went for white head-to-toe. And in true, over-the-top fashion, they went big—these were not white gowns for virgins or brides, but Queens. Want some of that bold, yet clean, flavor in your own closet? Meet 2018’s white statement shirt. Finished with strong sleeves, corseted waists, ties or cutouts, these conceptual tops are about breaking new ground instead of blending in with the crowd. Whether by way of a padded shoulder, clip-on earring, or lacy, racy bustier, there were plenty of nods to the ‘80s last night. And boy, did it make us want to dust off our mom’s VHS collection and start practicing our Moonwalk. Or, you know, wear something other than all black the next time we hit the town. 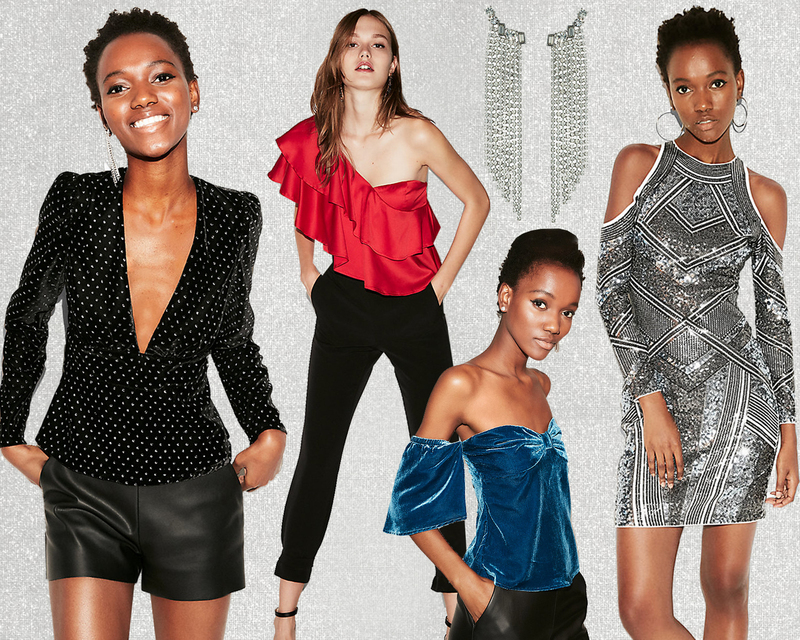 Velvet tops, rhinestone earrings, and flashy metallic cocktail dresses are just a few ways to give your nighttime wardrobe a “2018 by way of ‘Purple Rain’” twist. Bonus points if you go big with your hair or deeper with the colored eye shadow too. Each year, music’s biggest night out is one of the few red-carpet shows where the suits are as entertaining as the gowns—and this year was no exception. Last night’s big suiting statement was spring-forward, optimistic hues on blazers and trousers and everything in between. From white and pink to green and pastel blue, these unexpected colors crossed genres effortlessly. In your own wardrobe, we say follow suit, even if you have to tone down the saturation or accessories just a touch. 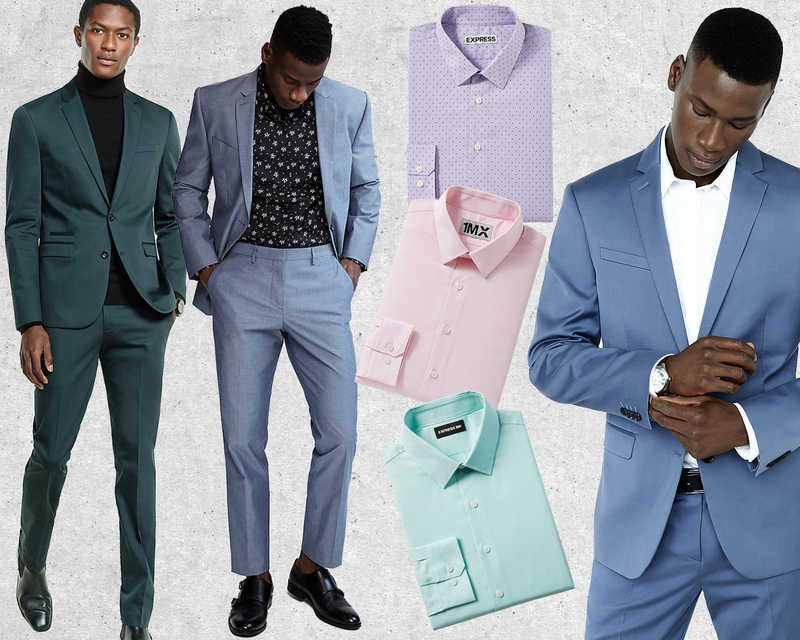 You can’t go wrong with a deep green or blue suit and a neutral shirt or, for a most cost effective way to update your look, try a pastel dress shirt under your go-to neutral tailoring.